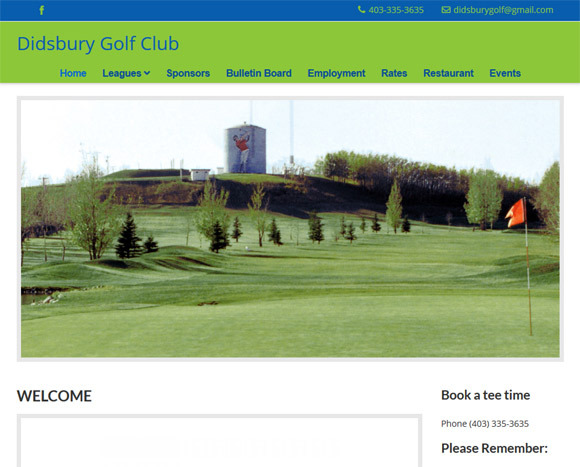 The Didsbury Golf Club had an old website, but it needed help. It was outdated, they had lost the ability to update it, and it was not compatible with mobile devices. They came to us to see what can be done and we were pleased to assist them in redesigning the website into something they are pleased to call their own.